A personal first aid kit designed to treat minor cuts and injuries. Lightweight and fits easily into a handbag/glovebox. 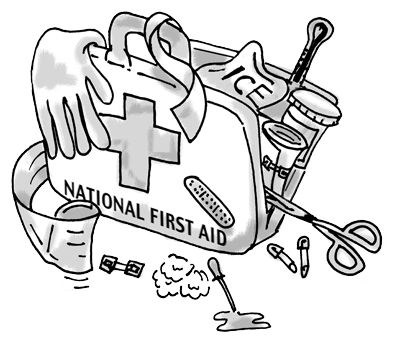 The Companion First Aid Kit is a lightweight plastic kit with a selection of useful items needed for minor injuries. Small and compact, it fits conveniently into bags and cases to have on hand every day for personal use.